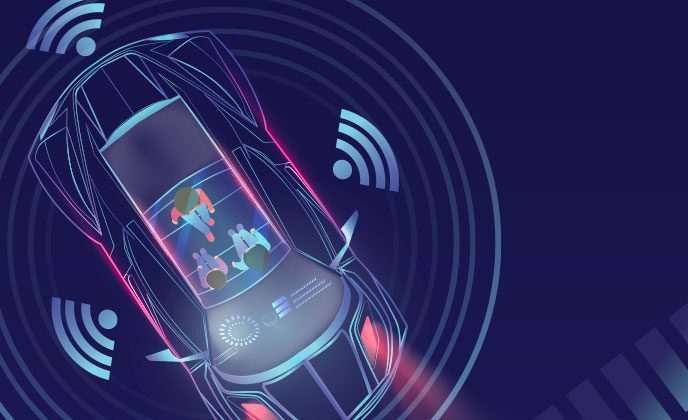 This CORDIS Results Pack focuses on eight projects that are spearheading CAD (Connected and automated driving) research funded under the EU’s FP7 and Horizon 2020 research programmes. The AutoMate project is among these projects, devising a novel driver-automation interaction and cooperation concept to ensure that automated driving systems will reach their full potential and can be commercially exploited. Click here for the full Results Pack. Connected and Automated Driving (CAD) can contribute significantly to the European Commission’s policy goals of bringing down the number of road fatalities, reducing harmful emissions from transport and reducing congestion. To fully unlock this potential, CAD has to be integrated into a transport system that favours social inclusion, low emissions and overall efficiency. This requires a multi-stakeholder cooperation across all disciplines to improve enabling technology and the supporting infrastructure and to ensure the right legal and policy framework for automated mobility.